Chevy Tahoe For Sale! 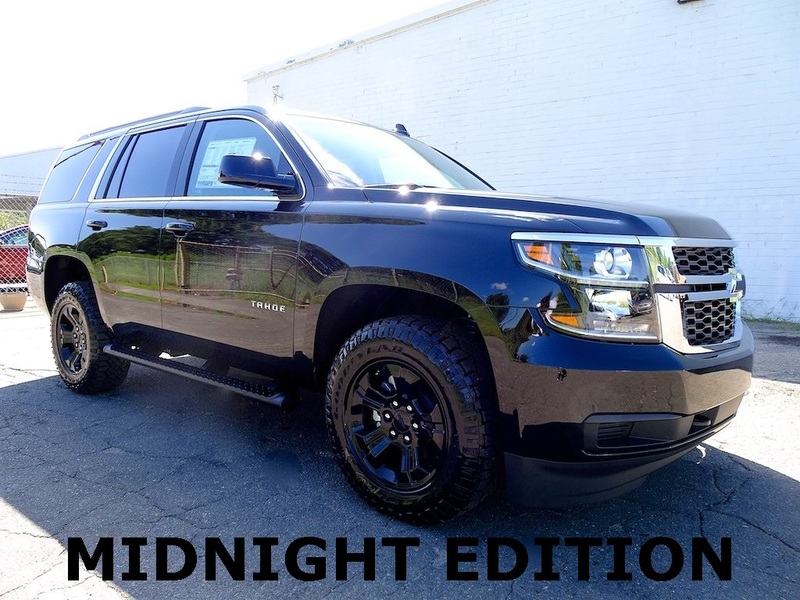 4X4, Midnight Edition, Backup Camera, Roof Rack, Black Side Steps, Steering Wheel Mounted Audio Controls, Bluetooth Phone Connectivity Capable, Chevy SUV! We Finance All Types of Credit! We Can Also Ship It Directly To Your Front Door, or We Offer A Free Courtesy Pickup From Our Local Airport Piedmont International Airport! We Make It Convenient and Easy For You! 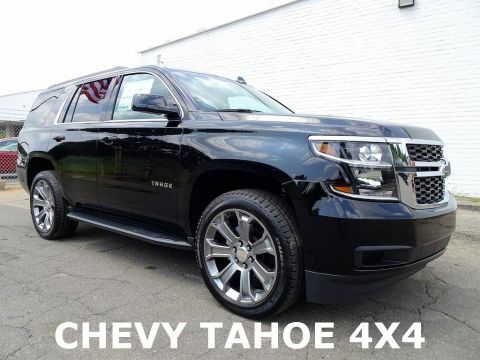 You'll never fail to impress in our 2019 Chevrolet Tahoe LS 4WD that's proudly presented in Black! Powered by a 5.3 Liter EcoTec3 V8 that offers 355hp on active fuel management along with a 6 Speed Automatic transmission. 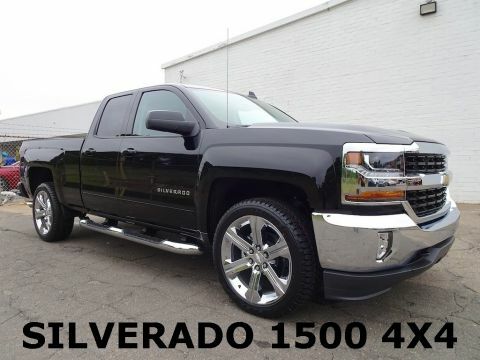 You'll be thrilled with this confident ride that scores near 23mpg and provides massive towing and cargo capabilities. Our Four Wheel Drive Tahoe boasts a sculpted physique that won't go unnoticed!